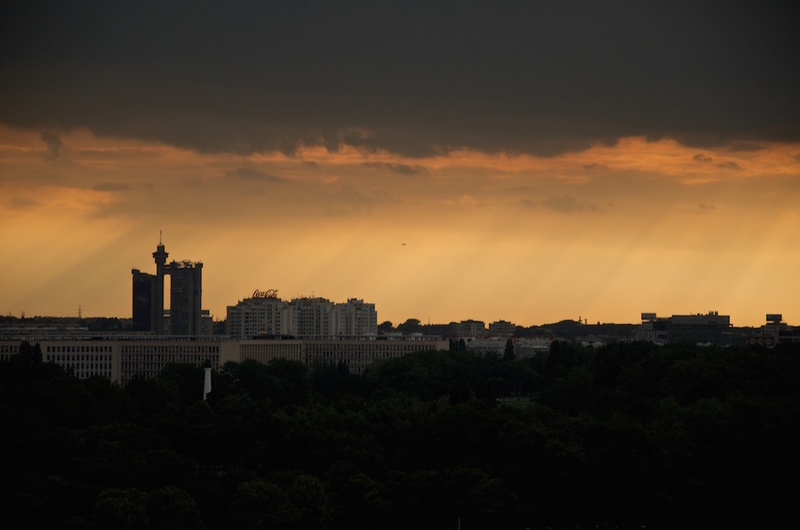 Travel bloggers and the Sunday editions of broadsheet newspapers are always on the lookout for “The New Berlin”. This is because the original Berlin doesn’t have that same mystified edge that it had when the wall came down in ‘89. The spread of EasyJet, gentrification and a certain commercialised user-friendliness that appeals to the globetrotting middle classes have dulled its “authenticity”, which is a key metric for adventure-seeking seasoned travellers who have already ticked most of Europe’s default city break destinations off their bucket lists. Many cities across the east and south of Europe are consistently nominated for that elusive title, and my hometown of Belgrade is a regular contender. But as a resident of the actual Berlin, I can say with qualified confidence that Belgrade is not and will never be “The New Berlin”. 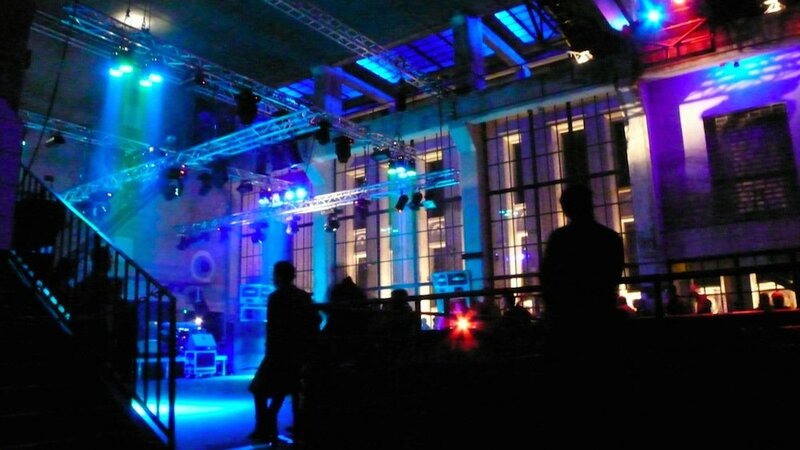 Inside Berghain nightclub in Berlin. Image: antenne under a CC licence. I can understand the superficial parallels: by moneyed western standards, both are affordable nightlife-centric destinations. Graffiti-strewn walls imbue them with a chic shabbiness. Each still nurses a post-Cold War hangover and carries the scars of its 20th-century experience, but that’s where the common thread untwines. 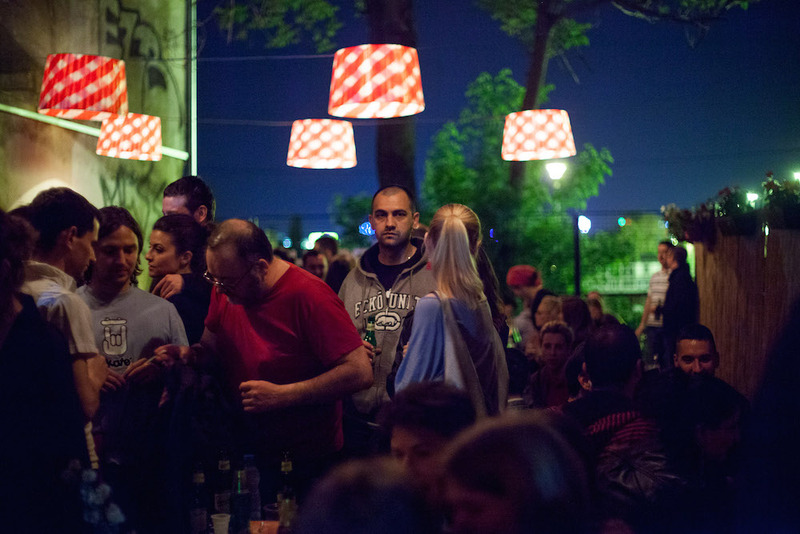 Belgrade may boast Kreuzberg-esque bars and clubs that are the envy of sleepy regional neighbours like Zagreb or Sofia, but they’re little more than austere imitations of their Berlin equivalents. Belgrade is, at most, the new Budapest. 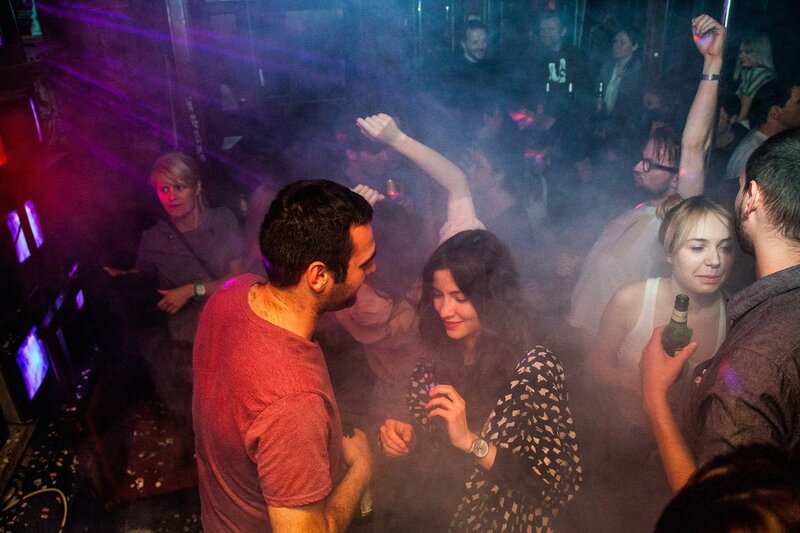 People often forget that there’s so much more to Berlin than Berghain. It’s home to one of the world’s most respected film festivals and an A-class theatre scene; it’s a thriving bastion of social democracy with progressive leaders and citizens that nurture the arts. Belgrade cannot compare. 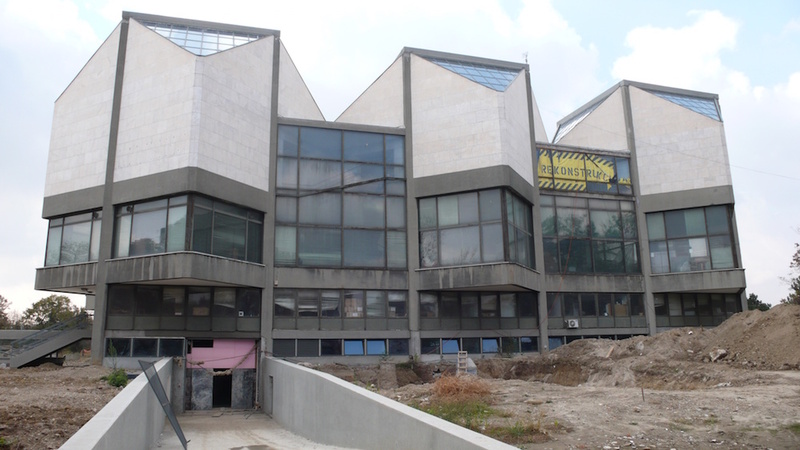 Its Museum of Contemporary Art has been closed for so-called “renovation” since 2003. The Minister for Culture, Vladan Vukosavljević, sounds like a Trump administration appointee: a PR man and small-time property developer who probably hasn’t had any meaningful contact with the arts since secondary school, and is a perfect avatar for the intellectual decay that has hollowed out Belgrade’s cultural core since its Tito-era high watermark mark – a renaissance period spanning across the ‘60s and ‘70s, where it evolved beyond the Ottoman backwater that it had been for centuries and into a fully-fledged European capital boasting a relative cosmopolitanism that hasn’t been seen before, or since, in the Balkans. The boarded up Museum of Contemporary Art. Image: Stefan Seiz under a CC licence. During the first two years of the Yugoslav wars, some 300,000 university-educated people fled Serbia to any country that would take them. This brain drain has continued to the present day as the initial hopes of the post-Milošević years proved a false dawn. Youth unemployment among degree-holders currently sits at 32.9% in a nation where the average monthly salary is officially €430 ($452), although this statistic skews the reality. Most young people that I know earn some €100 less. The urban intellectual class that birthed Marina Abramović and a thriving music scene in the ‘70s and ‘80s has disappeared and nouveau riche yokels – many of whom have earned their fortunes by dubious means – have taken their place. 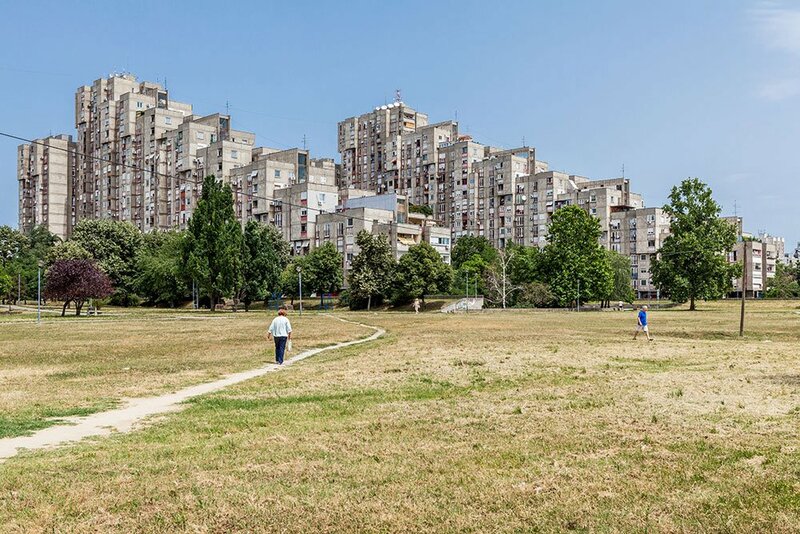 There are only a handful of locations that make Belgrade “Berlin-esque” to western eyes. The clientele that frequents these places is a tiny in-crowd that make up the tiniest of slithers of Belgrade’s 1.65-million strong population. What you see depicted in The Guardian is a close-up shot of a micro-bubble that makes for an impressive travel feature but has little bearing on reality. There aren’t enough individual creators to raise Belgrade’s meagre cultural scene to a critical mass, and the few that it does have are rarely able to devote themselves completely to their respective endeavours because they struggle to earn enough to subsist from them: unlike in western Europe, there isn’t a thriving, culturally-literate middle class to create a viable market for their work, while most of those that do have money are rarely equipped with the taste buds to put it to good use. 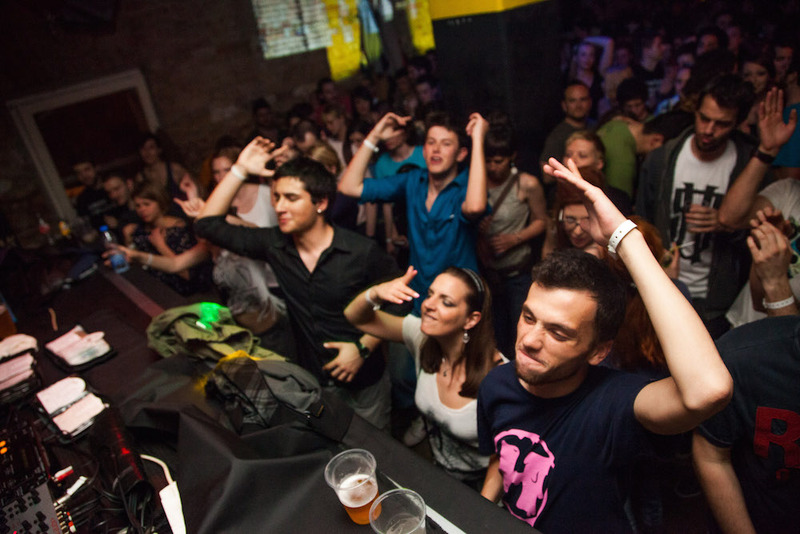 Inside Belgrade's KC Grad club. Image: SHARE Conference under a CC licence. 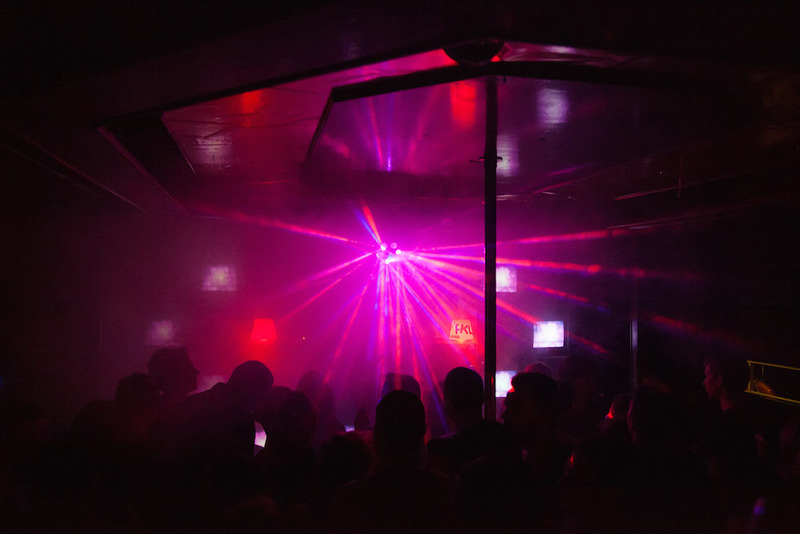 Inside Belgrade's 20 44 nightclub. Image: SHARE Conference under a CC licence. Outside Belgrade's KC Grad club. Image: SHARE Conference under a CC licence. But the problem isn’t simply financial. Even if Serbia were allowed into the EU (and let’s ignore the further brain drain that would inevitably follow freedom of movement), even if the European Regional Development Fund were to shower money on us, I think it would take several generations to notice any tangible changes, because the national mind-set needs a complete and total rehabilitation. Yugoslavia sat at a tender, non-aligned sweet spot between the east and west. Our golden age may have been propped up by a false economy, but socialism invested in its people and the effects of that were evident. When Yugoslavia fell apart, Serbia was cast into the wilderness by western sanctions and bombings. Embargos crippled the economy, barbarians seized power and a long intellectual famine followed. Many of those who remained found themselves quarantined within the pariah state by xenophobic visa restrictions which clipped the horizons of an entire generation. Isolation breeds ignorance, and a deeply conservative hyper-nationalism took hold behind the bureaucratic walls that sealed our borders. 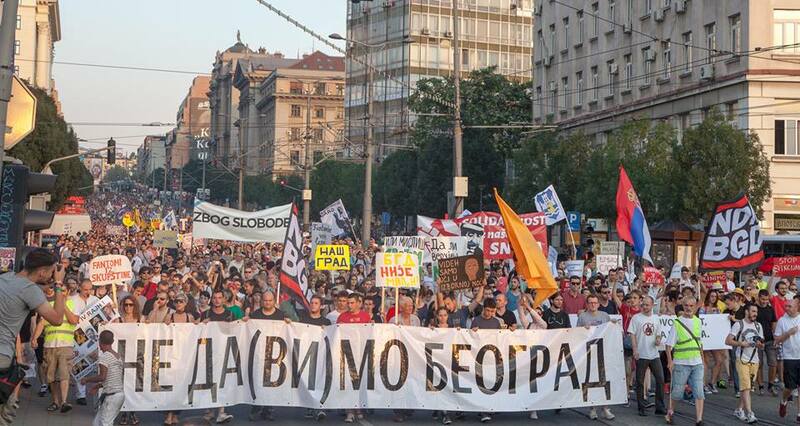 Today, Serbia is dominated by far-right extremists who lynch people in the street because of their sexual orientation. Our current prime minister, Aleksandar Vučić, is perfectly illustrative of this. In 1995 he rhetorically told the West: “[if] you bomb [us], [if] you kill one Serb, we’ll kill a hundred Muslims.” His landslide electoral victories are permanent stains on our national character. Serbia still hasn’t officially admitted to, let alone atoned for the Bosnian genocide. There is no culture of dialogue or critical thought and verbal disagreements are often countered with violence and intimidation. View over the New Belgrade district. Image: Santiago SV under a CC licence. 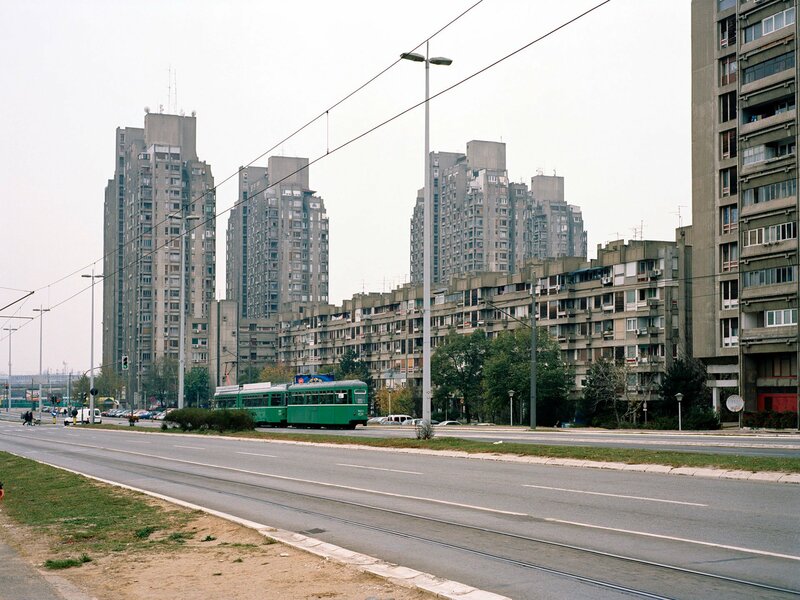 As a Belgrade native, this societal decay is painful to see. Knowing how steeply the city has declined since its zenith fills me with a profound sense of loss because we have a clear example of how different things could be. My parents’ generation got to enjoy a version of this city incomparable to the one that my peers are forced to endure today. The memory of what was is still vividly tangible, which makes the feeling of deficit all the more explicit. And while it may be good for a city break, I find that Belgrade is best enjoyed by those who have the option of leaving when it suits them. This is what you won’t see on travel blogs or in the New York Times or, incidentally, in Berlin either. 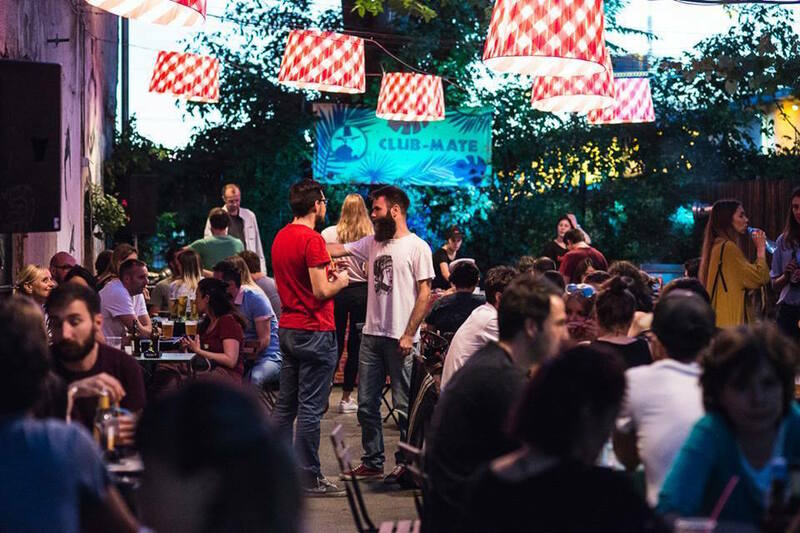 All the chic roasteries and hip clubs in the world couldn’t make Belgrade a substitute for the German capital because that cultural, intellectual, political and civil foundation is missing. And until this changes, it will never be an adequate replacement for the old Belgrade, let alone a competent rival to any of Europe’s major metropolises.